Luxe at 1820 offers pet-friendly one, two, and three bedroom apartments for rent in Tampa, FL. 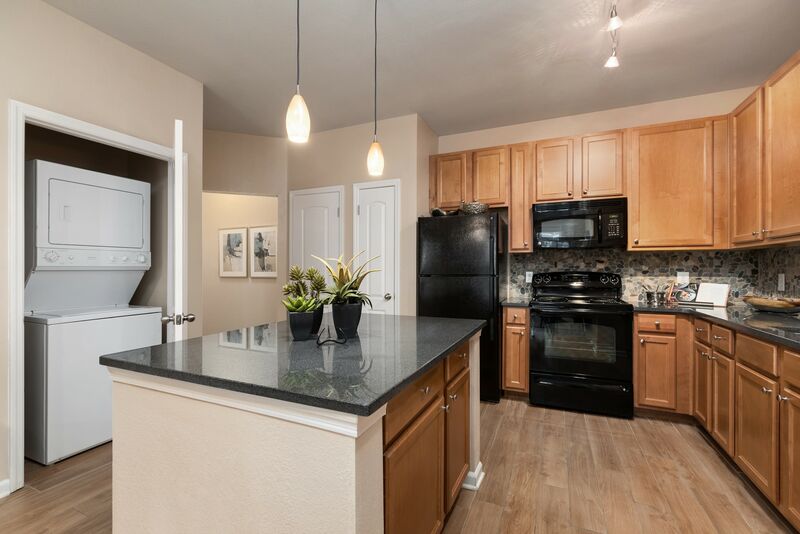 Our floor plans range from a roomy 780 square feet for a one bedroom apartment to an expansive 1,653-square-foot three bedroom apartment. Whether you need an extra bedroom for a home office or a cozy apartment to share with your pet, you'll find the perfect space right here. Want to see our wonderful apartments in person? 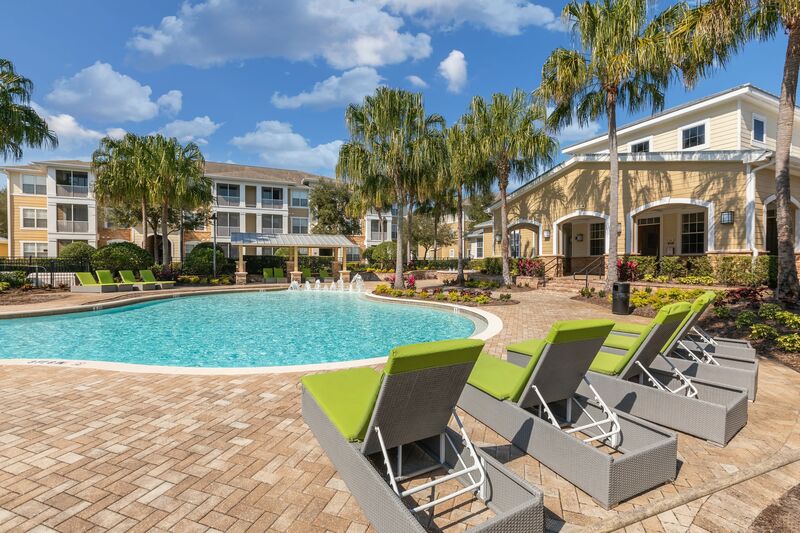 We’d love to show you around our Tampa community. Call us today to schedule your tour.